Indie Record Label Based In Los Angeles CA. This entry was posted in Punk Rock Producers, Punk Rock Studios and tagged 1176LN, Brent Avrill, C.B.C., Country Studio, Hell's Half Acre, Michael Hateley, Music Production, Neumann U67, Neve 1064, Neve 1073, Neve 1084, Pro Tools HD, Punk Mastering, Punk Mixing, Punk Rock, Punk Rock Mastering, Punk Rock Mixing, Punk Rock Producer, Punk Studio, Recording Studio, Recording Studio Los Angeles, So Cal Studio, So. Cal Punk Studio, Soundcraft, Steve Kravac. 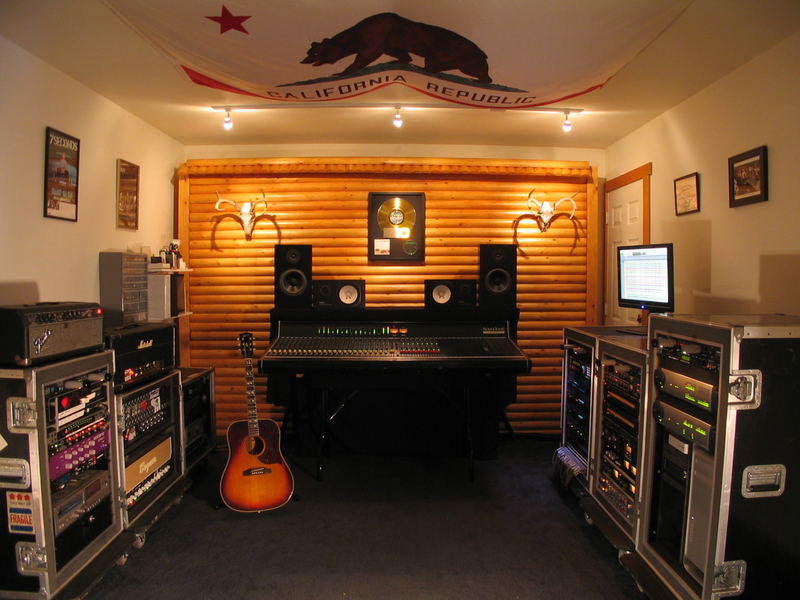 Punk Rock Studio, Studio Southern California. Bookmark the permalink.